Free Shipping Included! 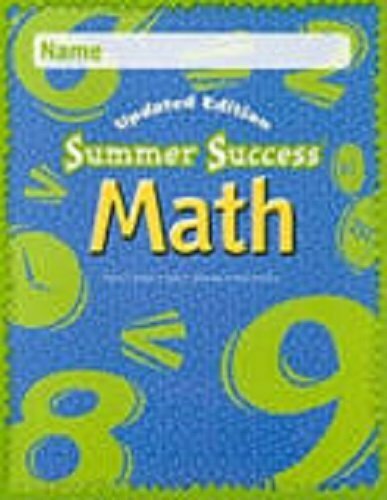 Great Source Summer Success Math: CD-ROM Grade 7 2008 by GREAT SOURCE at Spring Brook Audio. Hurry! Limited time offer. Offer valid only while supplies last.